Alt Screen returns in May with a second edition – Alt Screen: IN TRANSIT. In this series, we explore the mental, physical, and spiritual journeys taken by modern man, through stories that examine the notions of travel, transience and transition. Join us for the screening of Journey to the West, followed by a post-screening discussion with Assistant Professor Sin Harng Luh from the National University of Singapore. Journey to the West features a group of Chinese tourists visiting Europe for the very first time. 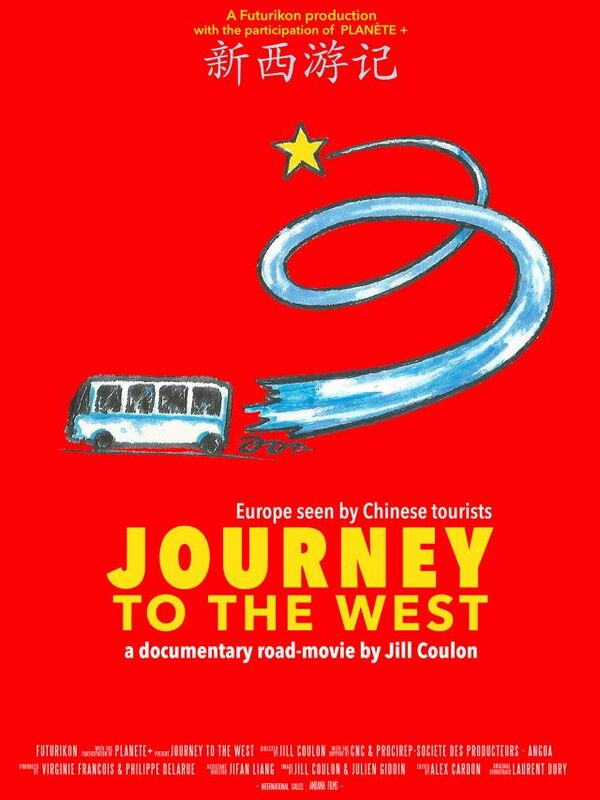 This road movie captures the cultural differences between China and Europe through a play of mirrors and contrasts. The film premiered at the Festival International Du Film Francophone in Belgium in 2015.